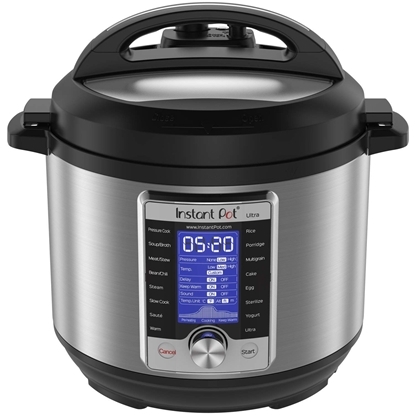 Instant Pot® Ultra 10-in-1 Multi-Use Programmable Cooker is the next generation in kitchen appliances. 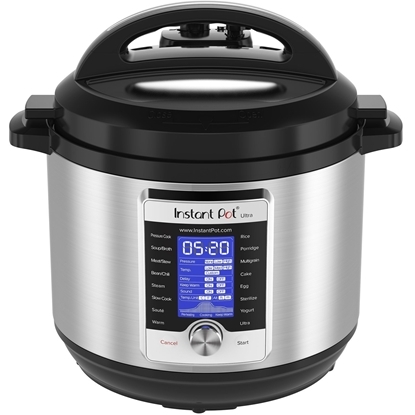 The Ultra combines the functions of a Pressure Cooker, Slow Cooker, Rice/Porridge Cooker, Yogurt Maker, Sauté/Searing, Steamer, Warmer, Sterilizer, and, a truly new and unique feature, the Ultra program. ltra 8-Quart Programmable Pressure Cooker is the next generation in kitchen appliances. 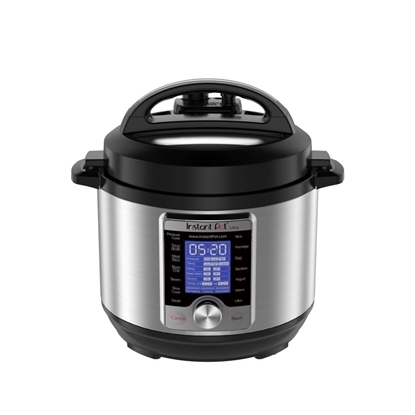 The Ultra combines the functions of a Pressure Cooker, Slow Cooker, Rice/Porridge Cooker, Yogurt Maker, Sauté/Searing, Steamer, Warmer, Sterilizer, and, a truly new and unique feature, the Ultra program.